Liberty Kids Adventurers is the next stage on from Explorers and we provide a carefully planned transition and gentle encouragement. With growing independence, and with their own unique personality really shining through, children are ready to start developing, social, self-help and life skills. 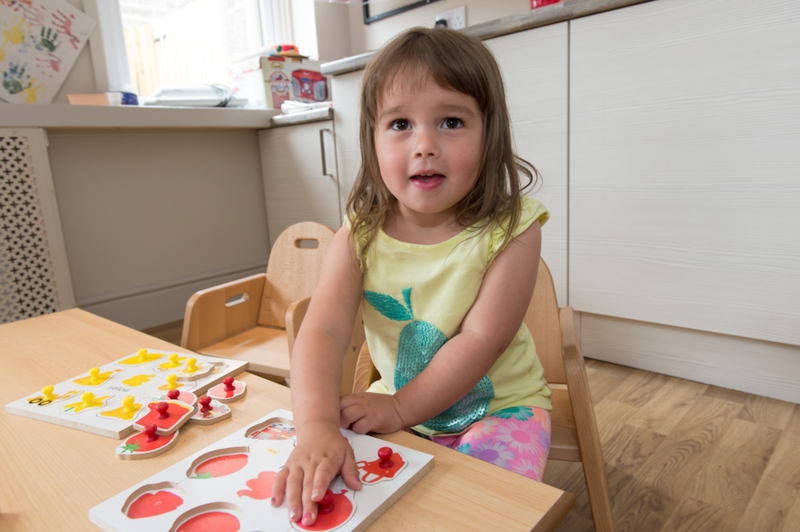 We support these skills with activities such as circle time, dressing skills, toilet training and shared meal times where children are gently encouraged to feed themselves. 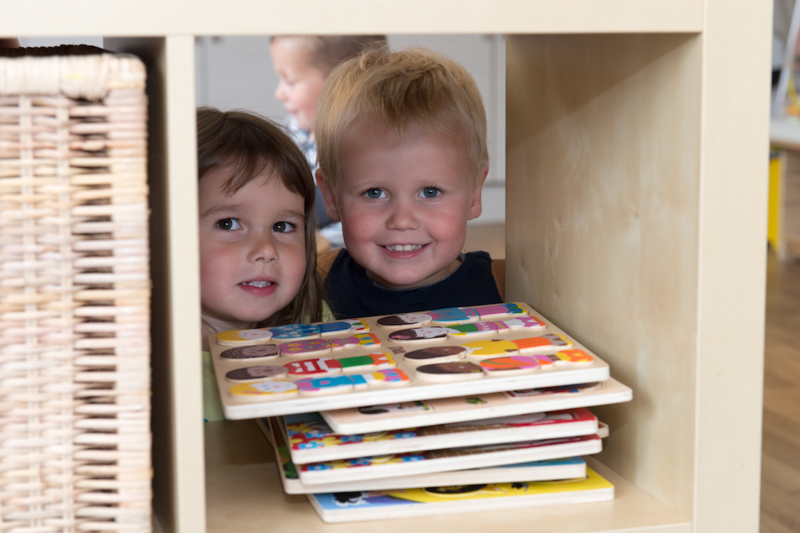 The focus is on purposeful play that sets the foundation for a life long love of learning. 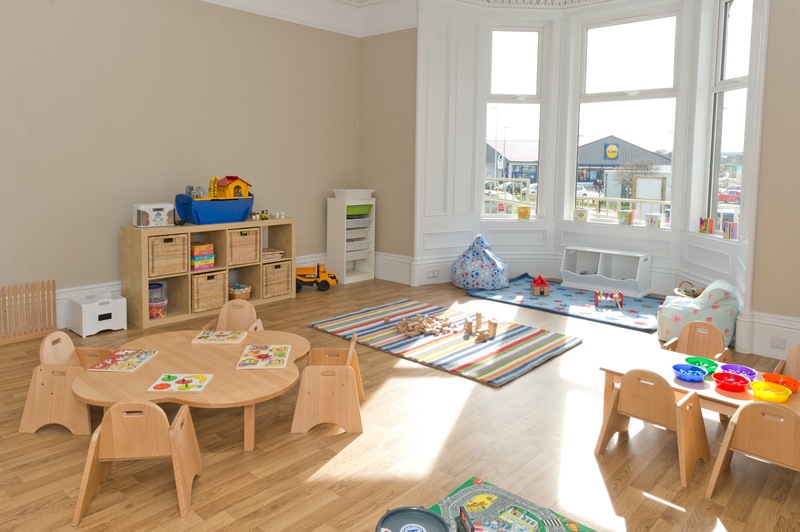 We have a combination of structured activities and free play throughout the day. 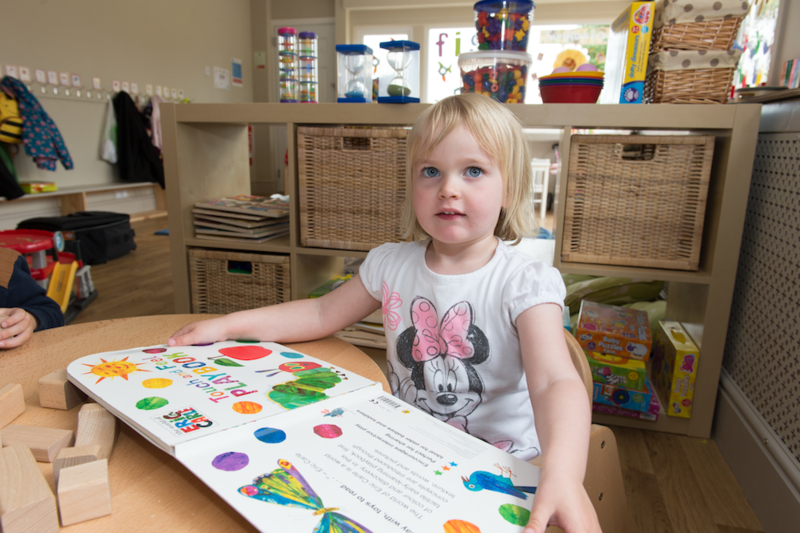 The main aim is to provide a fun, safe and stimulating environment which offers gentle encouragement, as the children in our care move from being inquisitive babies to independent toddlers. 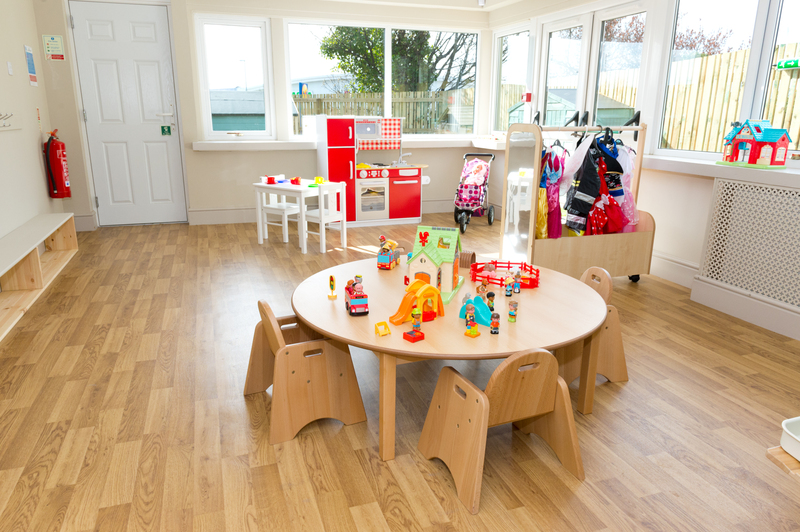 We have a wide and rich range of resources with home corners, messy water and sand play, Montessori materials and a whole host of other activities during the day, the life of a toddler is a busy one! With a secure and dedicated outdoor play space, there are lots of opportunities for outdoor play, allowing children to explore the mysteries of the great outdoors, delve into the mud kitchen or simply enjoy the sun on their face and the wind in their hair. We have comfy rest areas where our children can recharge their batteries in readiness for the afternoon activities. Our Adventurers and Explorers on the ground floor will come together at times, we believe this is important in creating a true sense of community among our youngest children. 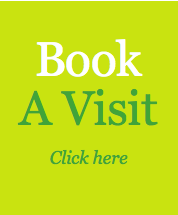 As your child begins to progress towards moving into Discoverers we will organise lots and lots of visits to ensure they become familiar with the team and feel at ease. We find that adopting these good practises makes for not only a sense of community but importantly supports a seamless transition into the Discoverers. 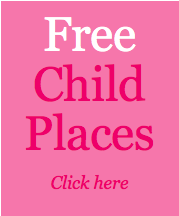 All vitally important to your child feeling safe, secure and nurtured.